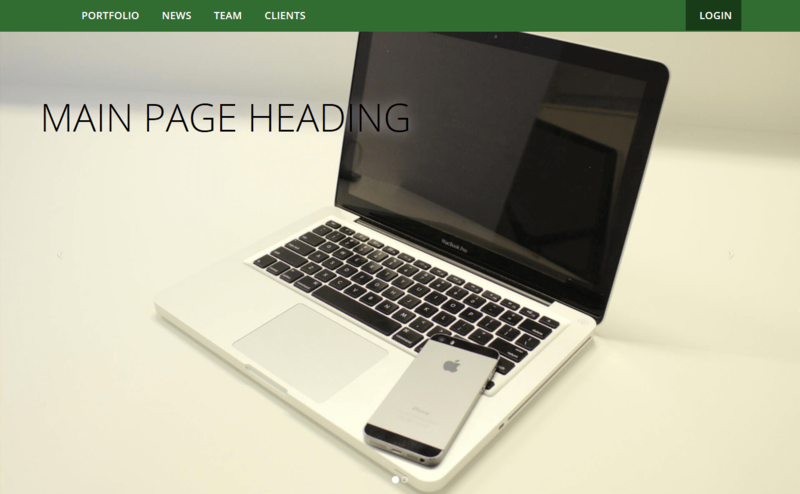 OZEO is fully responsive, one-page and free html template (based on Bootstrap framework) with many useful components like tabs, sliders, portfolio, team, pricing etc. 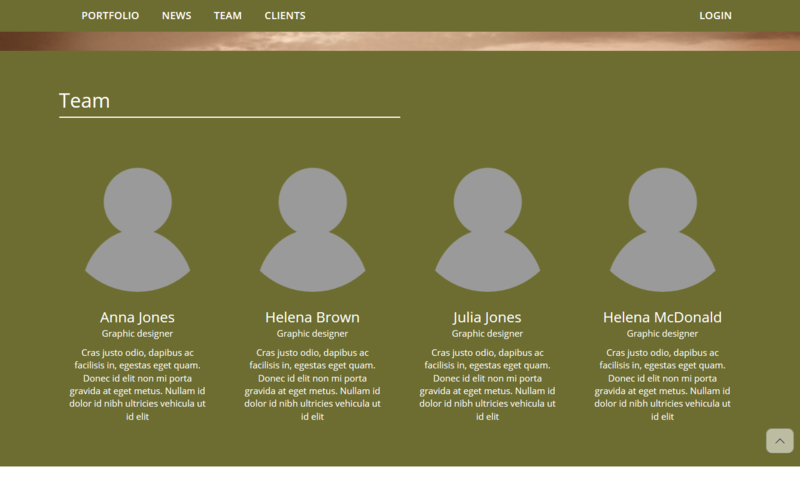 You can use it for free, even commercially, but you must keep link to css-workshop.com in template’s footer. 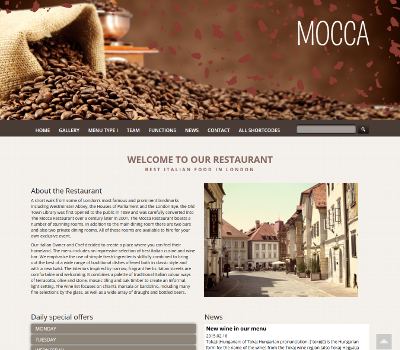 Mocca is WordPress Theme designed mostly for restaurants, cafes, hotels and so on. 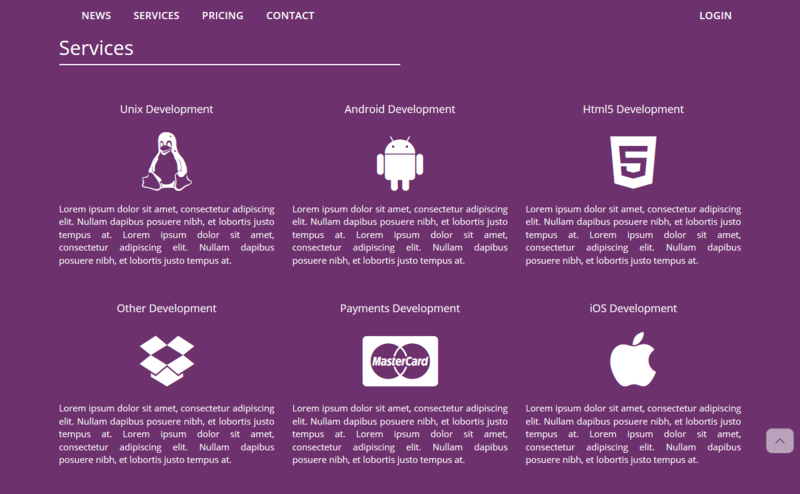 Theme is fully responsive, based on Twitter Bootstrap v3.4 framework with “one page” functionality. 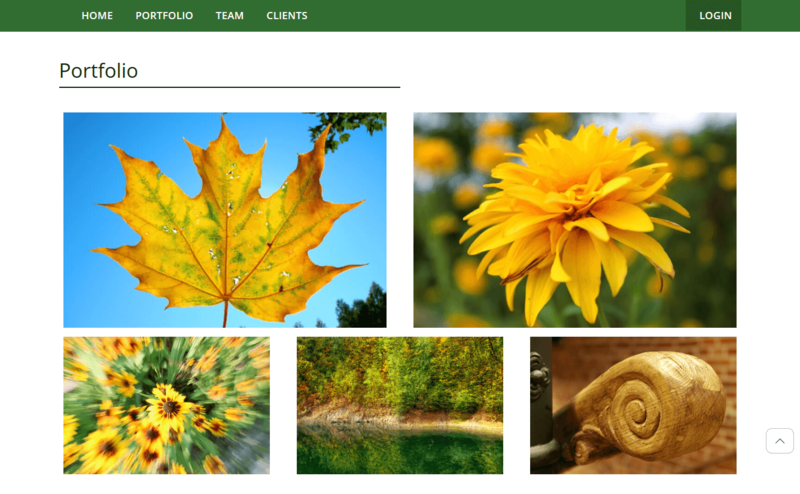 VAALEA is a fully responsive, one-page and free html template (based on Bootstrap framework) with many useful components like tabs, sliders, portfolio, team, pricing etc. 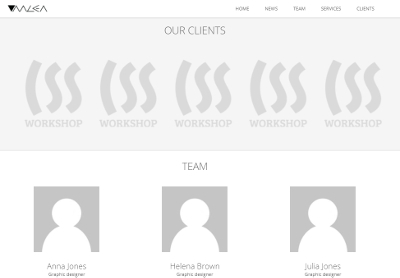 You can use it for free, even commercially, but you must keep link to css-workshop.com in template’s footer. Short version no. 1 of VAALEA theme. 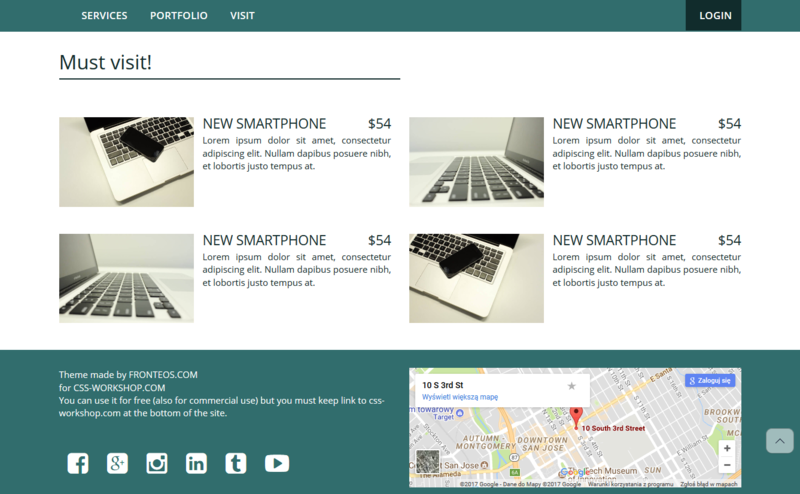 VAALEA is a fully responsive, one-page and free html template (based on Bootstrap framework) with many useful components like tabs, sliders, portfolio, team, pricing etc. 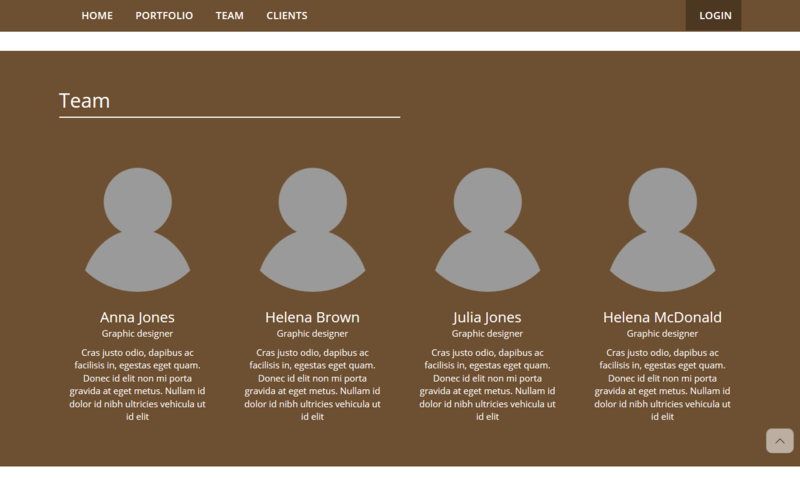 You can use it for free, even commercially, but you must keep link to css-workshop.com in template’s footer. Short version no. 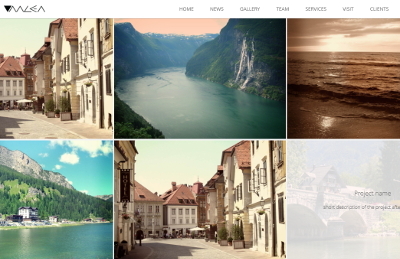 2 of VAALEA theme. 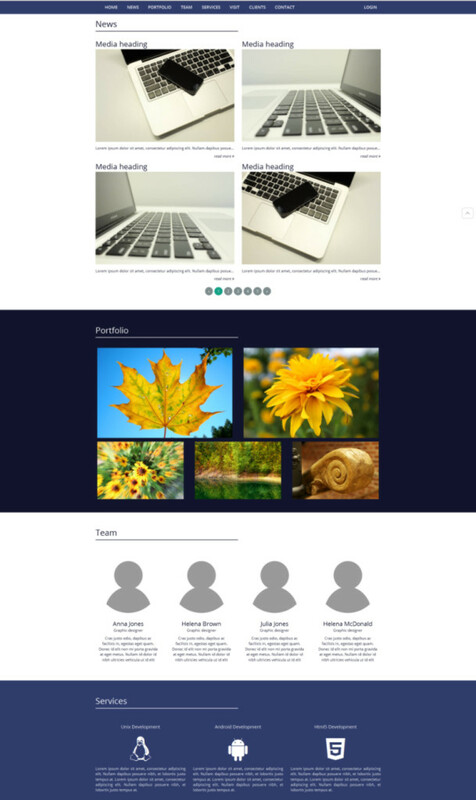 VAALEA is a fully responsive, one-page and free html template (based on Bootstrap framework) with many useful components like tabs, sliders, portfolio, team, pricing etc. 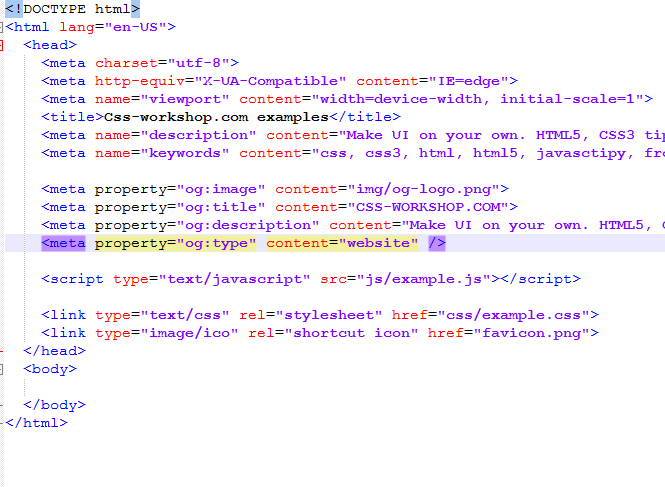 You can use it for free, even commercially, but you must keep link to css-workshop.com in template’s footer. Short version no. 3 of VAALEA theme. 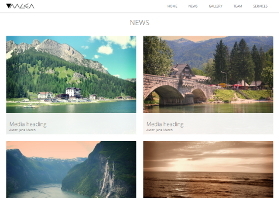 VAALEA is a fully responsive, one-page and free html template (based on Bootstrap framework) with many useful components like tabs, sliders, portfolio, team, pricing etc. 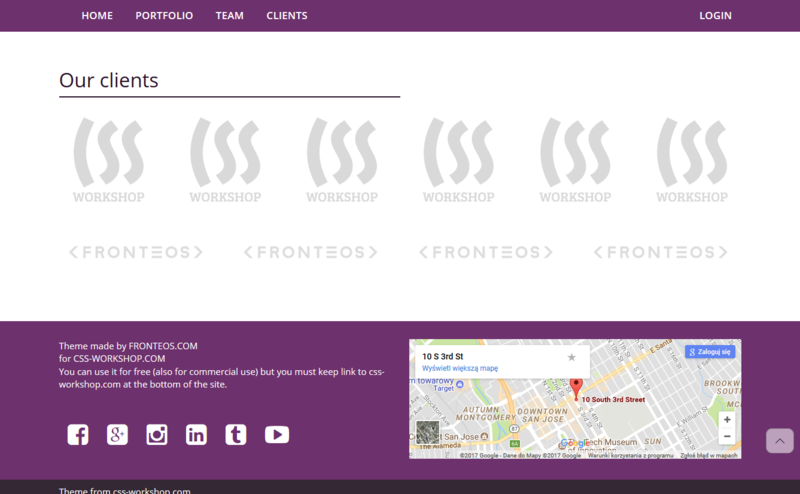 You can use it for free, even commercially, but you must keep link to css-workshop.com in template’s footer. Short version no. 4 of VAALEA theme. 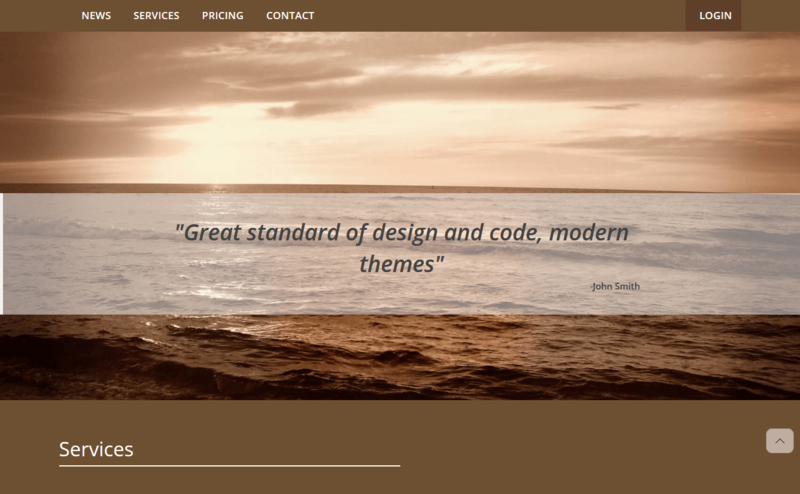 VAALEA is a fully responsive, one-page and free html template (based on Bootstrap framework) with many useful components like tabs, sliders, portfolio, team, pricing etc. 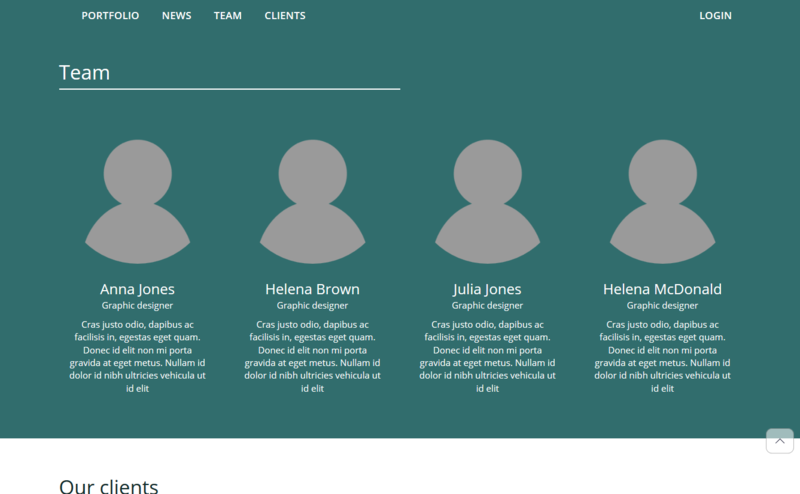 You can use it for free, even commercially, but you must keep link to css-workshop.com in template’s footer. 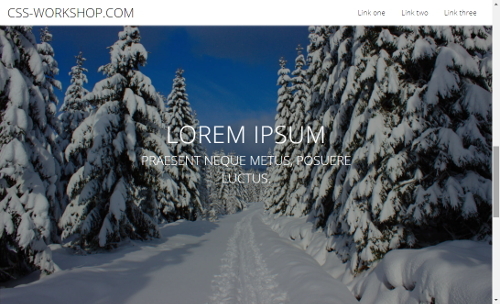 HTML Boilerplate by Css-workshop.com is pure template with basic HTML markup and all usually needed additional css and js files or plugins like jQuery and Bootstrap. 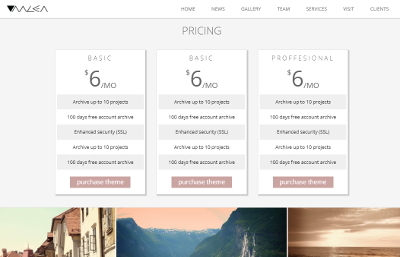 Download it and start you front-end project very fast! 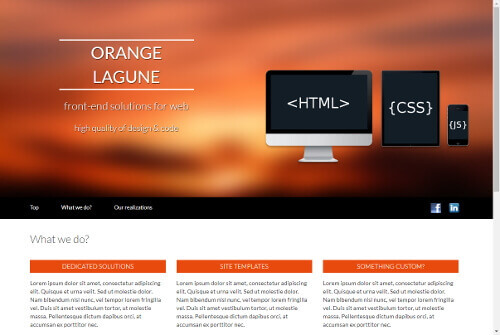 ORANGE LAGUNE is a fully responsive, one-page and free html template (based on Bootstrap framework). 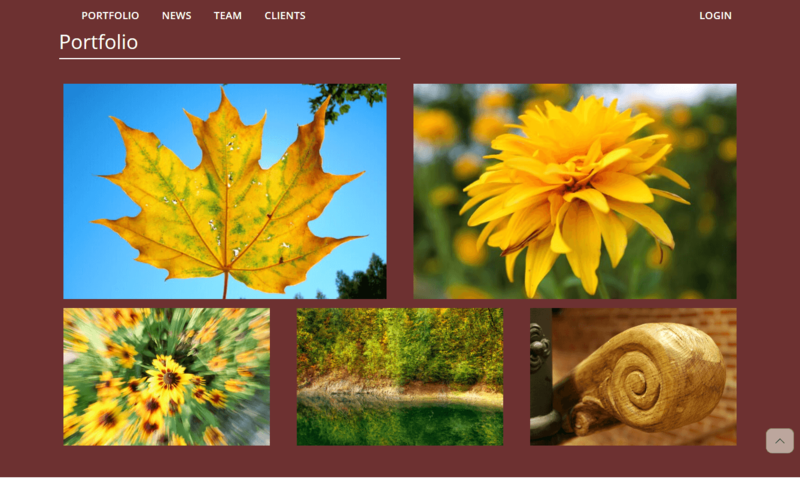 Theme is in light and warm colors. 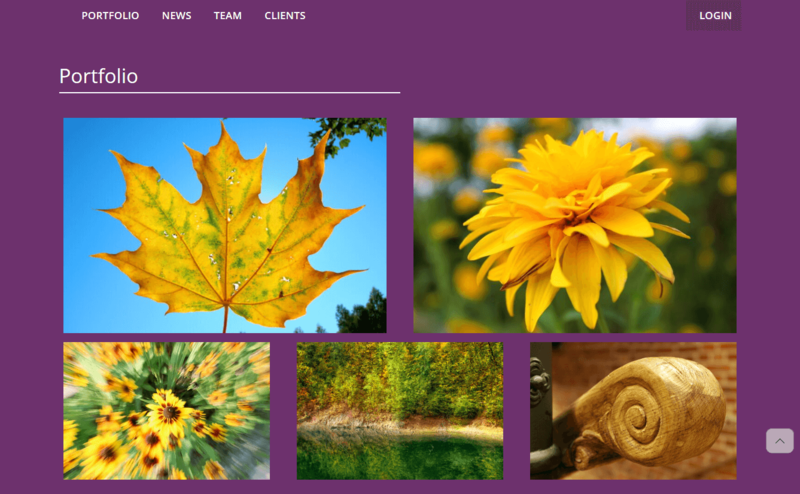 Theme contains really cool 3D slider! 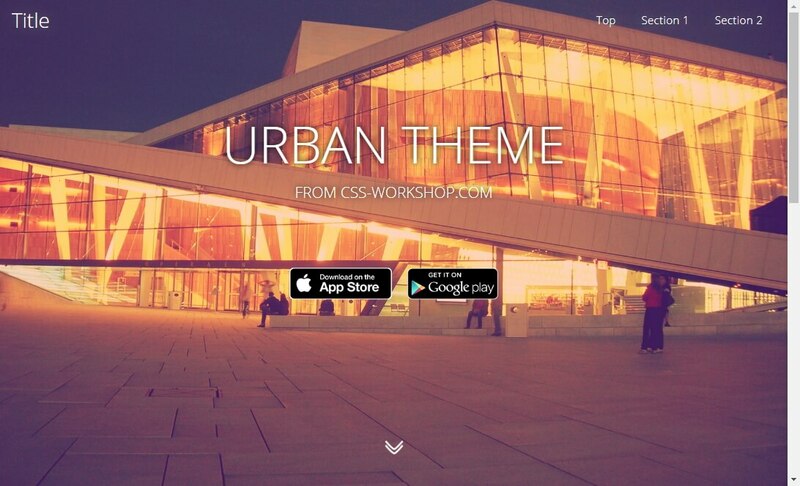 URBAN THEME is a fully responsive, one-page and free html template (based on Bootstrap framework). 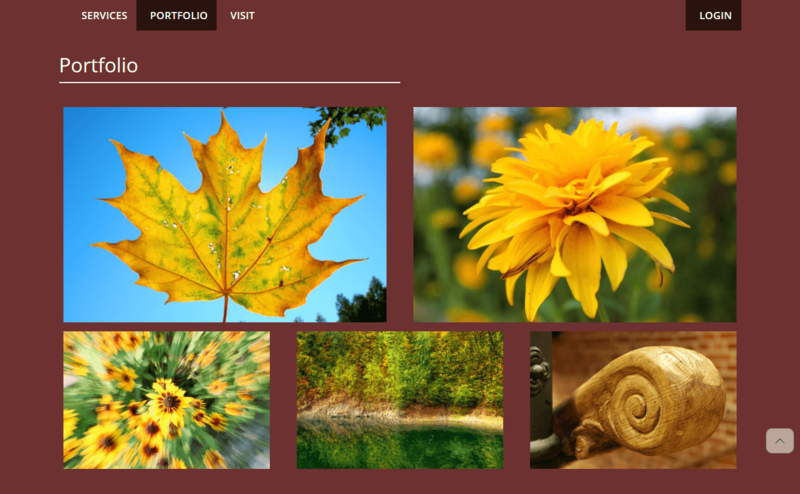 Theme is in light and warm colors with many urban photos! SOAP is a fully responsive and free theme for shops or online offers (based on Bootstrap framework). 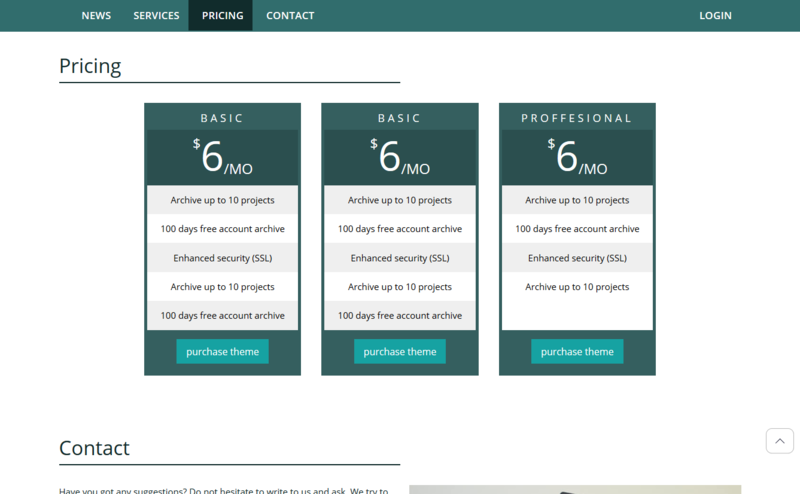 FLAT DESIGN! 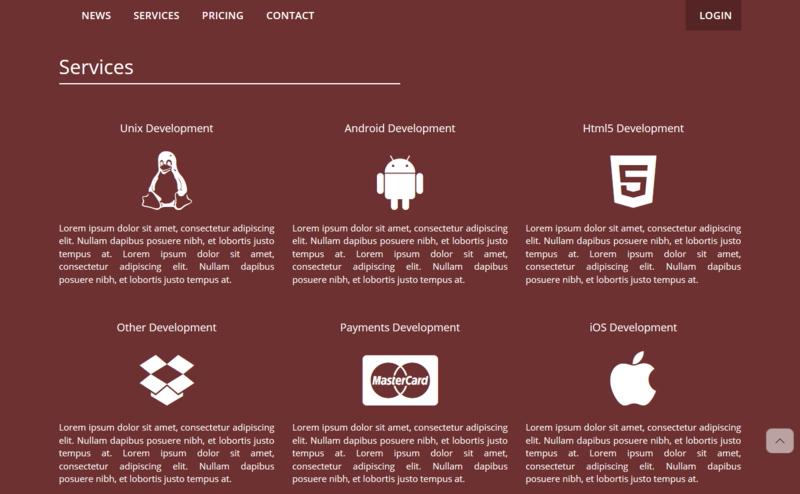 LEVELS is a fully responsive, one-page and free html template (based on Bootstrap framework). 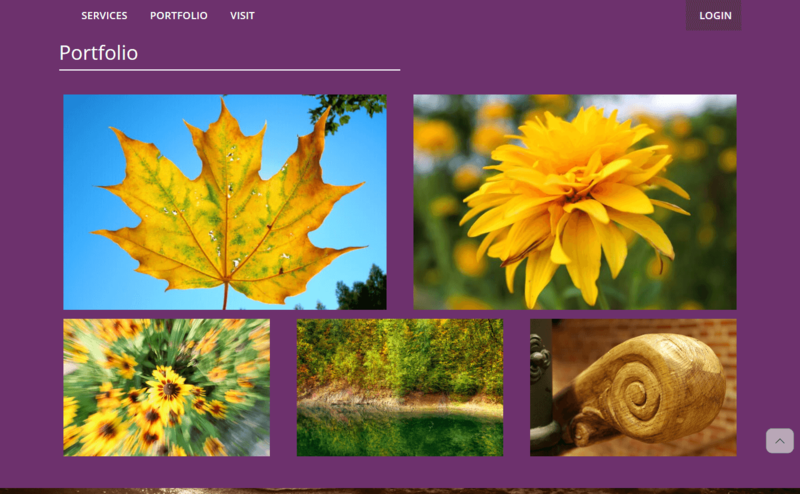 Theme contains many photos. 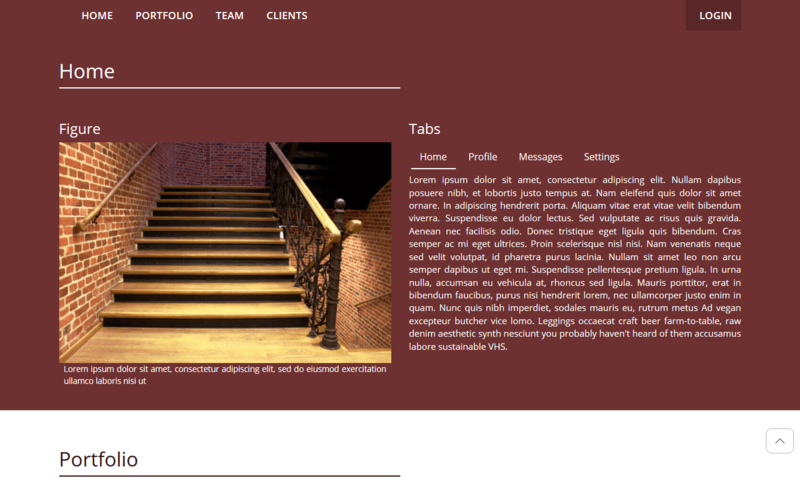 Theme is build with many levels with titles. It is good for products presentation. 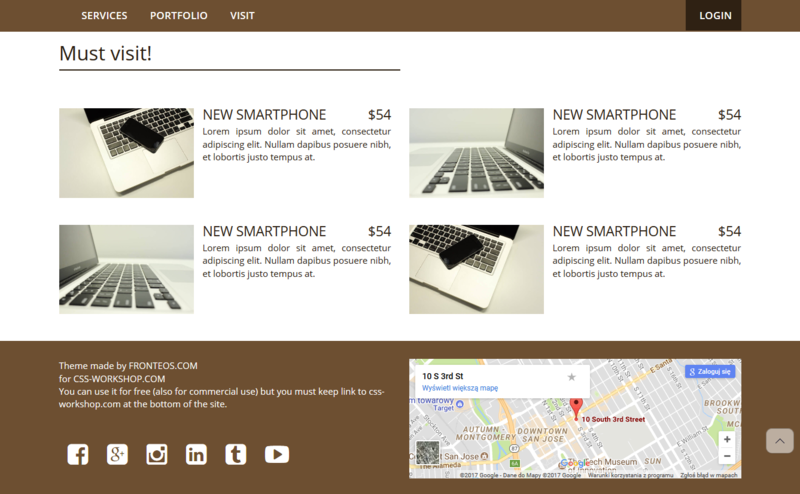 Fully responsive, one-page and free html template (based on Bootstrap framework) with many useful components. You can extend it with components used in OZEO template. 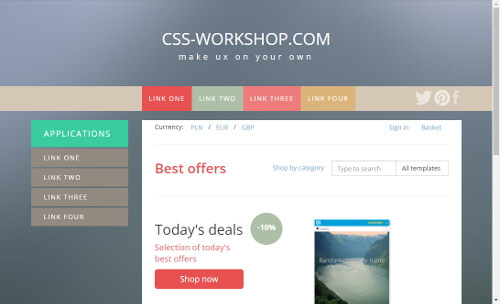 You can use it for free, even commercially, but you must keep link to css-workshop.com in template’s footer.